New short story concept I’d like to develop further… and apparently, I’ve made one too many visits to my favorite local park.. 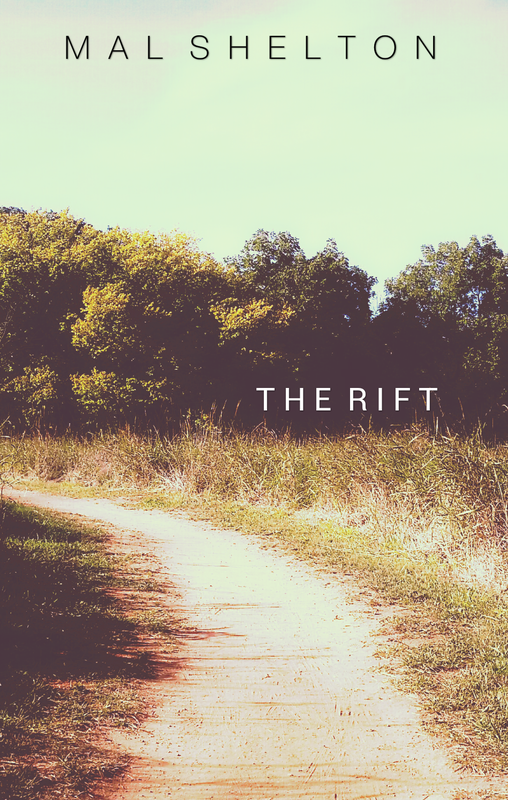 THE RIFT – Something strange resides in Martin Park. Tony knows it. He’s seen it. A tear. A fissure. A window, hardly visible to the naked eye. A doorway into bygones and have-beens. But even stranger still is the park’s founder – is he dead, or still living? Tony’s heard both. As he digs ever deeper into the park’s unusual past, Tony will pass through that which is forbidden, and discover secrets beyond his wildest imaginings. This entry was posted in Writing & Projects and tagged projects, shortstory, writing. Bookmark the permalink.